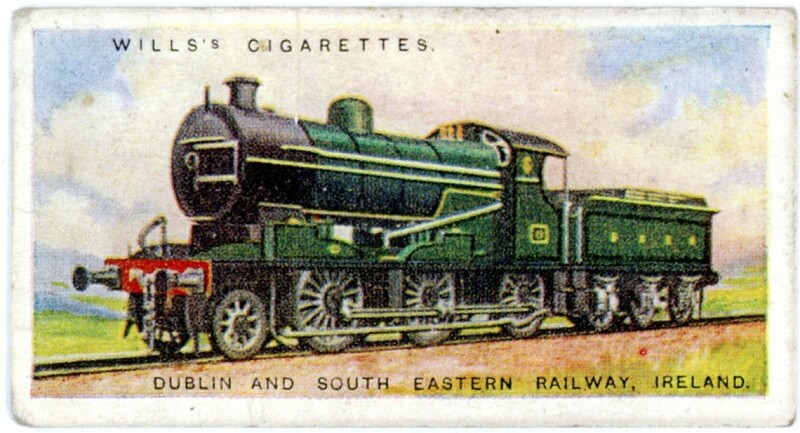 This engine has its origins in a proposed design for a large 0-6-0 for goods use on the Dublin and South Eastern Railway in the early 1920s. However, before any were built it was realised that the axle load would be too heavy for the DSER's track. This had actually happened before in 1903, when seven new 0-6-0s had been plagued by constant derailments due to excessive weight on the leading axles, and had to be retrospectively modified to become 2-6-0s. This time, fortunately, there was time to alter the design before the engines were constructed. 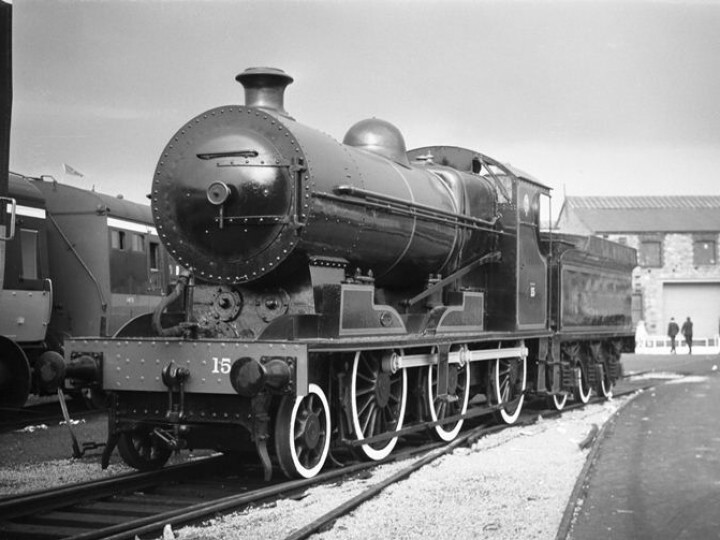 The size of the boiler was reduced to lower the total weight, as well as adding a 'pony truck' in front to spread the weight over a greater number of wheels. This resulted in a 2-6-0 or 'Mogul' design. The engines were delivered in 1922, when Ireland was in the grip of a civil war. The railways frequently came under attack and many engines and other rolling stock were destroyed. Rather than send their brand new engines into this danger the DSER negotiated with the Great Northern Railway (Ireland) to have them stored in the relatively peaceful North until the trouble was over, and so No.15 and No.16 spent some time at Adelaide shed in Belfast, arriving there on 14th November 1922. An eyewitness who, as a small boy, saw them there at this time swore forever afterwards that they were painted green - which would have been a striking and memorable contrast with the austere black of the GNR engines at that time. This is corroborated by a Wills's Cigarette Card of 1924 which showed No.15 in green. The image is apparently copied from one of the Beyer Peacock official photographs (in which No.15 is painted 'works grey') - so is the green colour the result of good research on the part of the artist, or just guesswork? 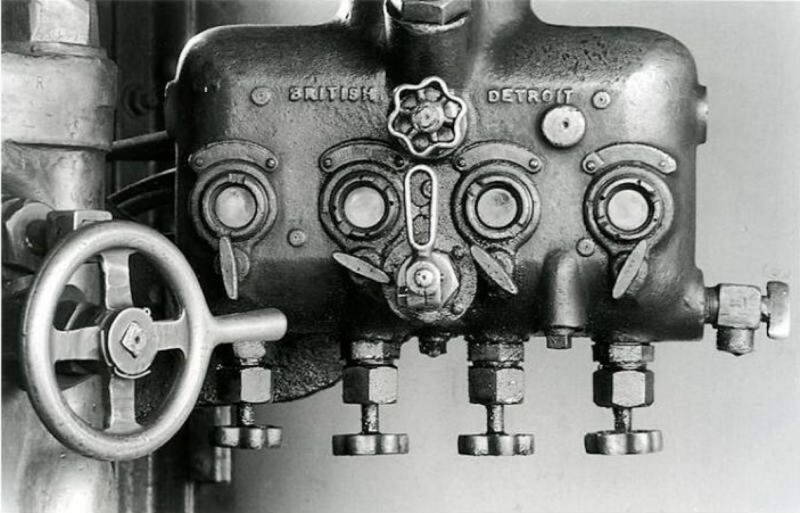 There are no known photographs of the engines at Adelaide. Photos of them after returning to the DSER seem to show them in a gleaming black - although it is not always easy to tell - and many have doubted that the DSER had them in anything other than black. The DSER took the engines back at the end of May 1923 but did not keep them very long. In 1925 the new Irish Free State forced the amalgamation of all the railway companies that were completely within the state. The new company was called Great Southern Railways. 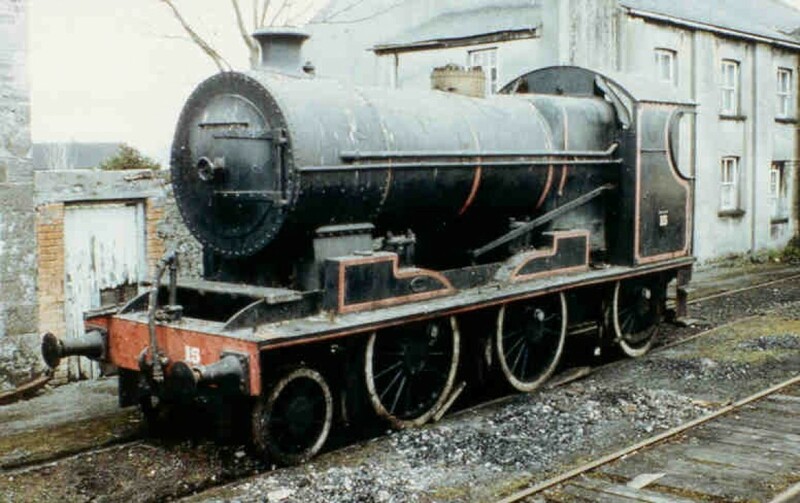 At first the only change was that in 1925, when No.15 was overhauled at Limerick, her number plates were somehow altered to remove the small letters 'DSER' and replace them with 'GSR'. However the GSR later changed the engines' numbers, making them Nos. 461 and 462. They received new plates bearing these numbers. It is difficult to tell unclean black apart from grey paint in monochrome photographs, but it appears they initially remained black, and probably became grey some time later. They were referred to both as 'Class 461' and 'Class K2'. Although always intended as goods engines, the K2 class were found to be quite satisfactory for passenger work as well. Both engines led a double life, working local passenger trains by day and heavy goods by night. 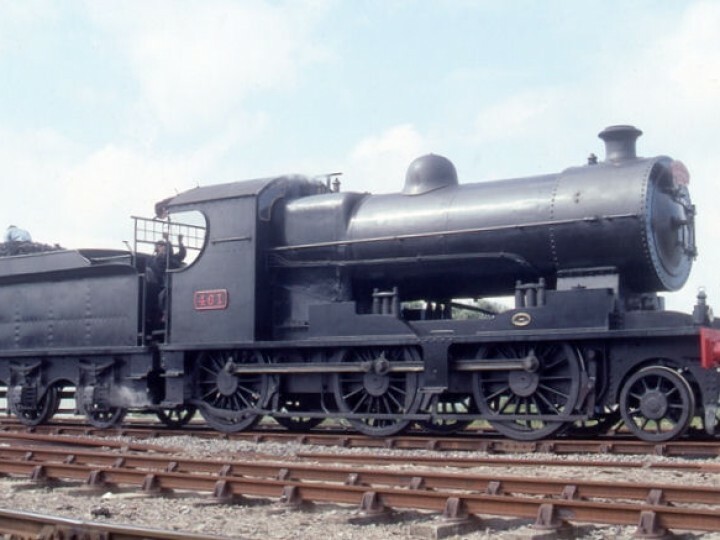 They were considered very capable and versatile, and No.461 was reputedly the better of the two. Both engines had their boilers replaced at different times and there is some confusion as to which engine had which boiler. 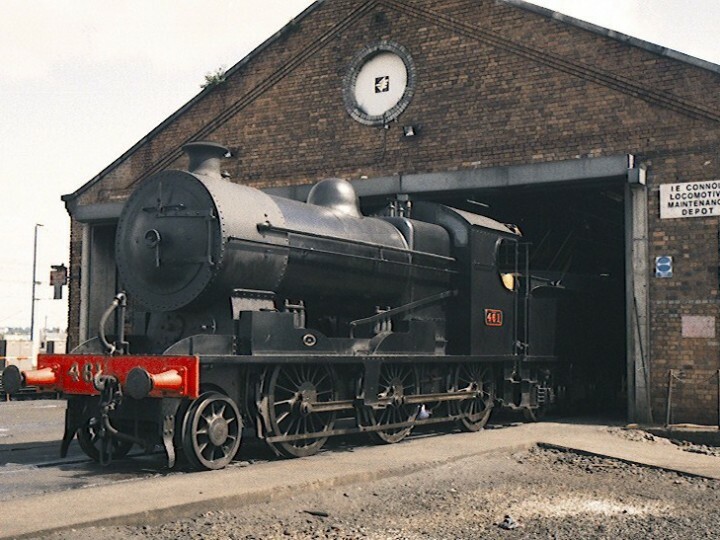 Original research carried out for this article reveals that No.462 was rebuilt for the first time in 1940, receiving a type 'N' boiler. 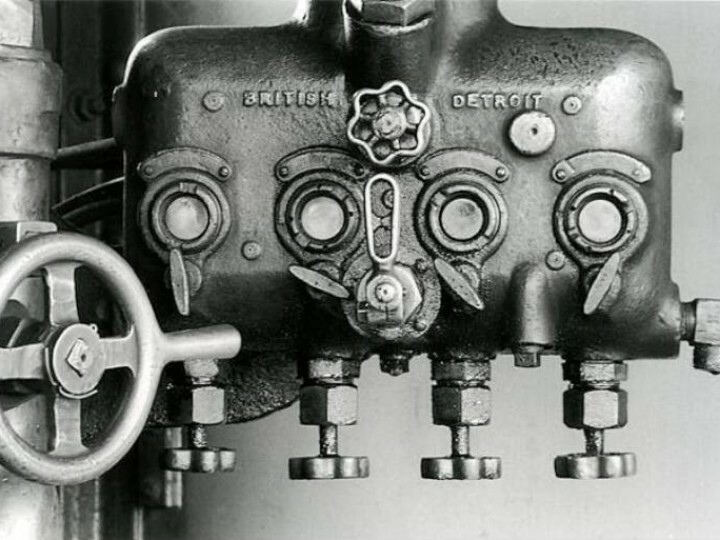 This was a standard GSR design used in six different locomotive classes. In 1944 both No.461 and No.462 were rebuilt. 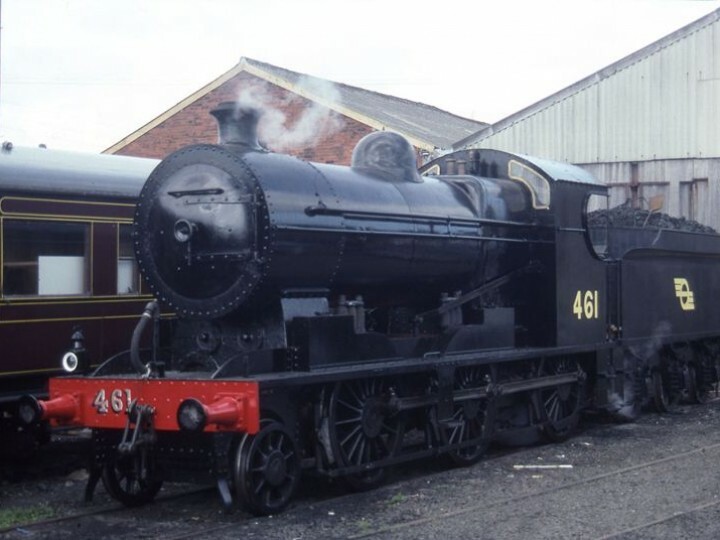 After this overhaul No.461 emerged with a new cylinder block and a type 'N' boiler, while No.462 was fitted with 'the original type boiler' once again. This may be the origin of the claim that the two engines swapped boilers - rather than swapping back and forth more than once it appears from the evidence that they swapped over once only. 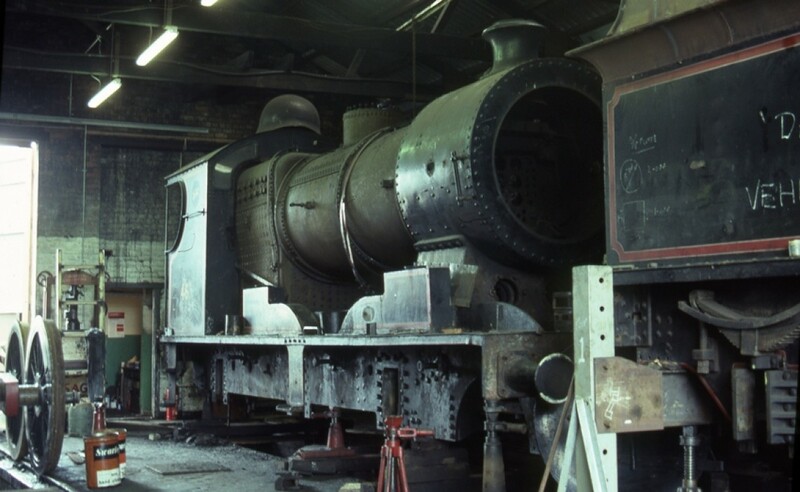 It seems most likely that No.462's original boiler was scrapped in 1940. 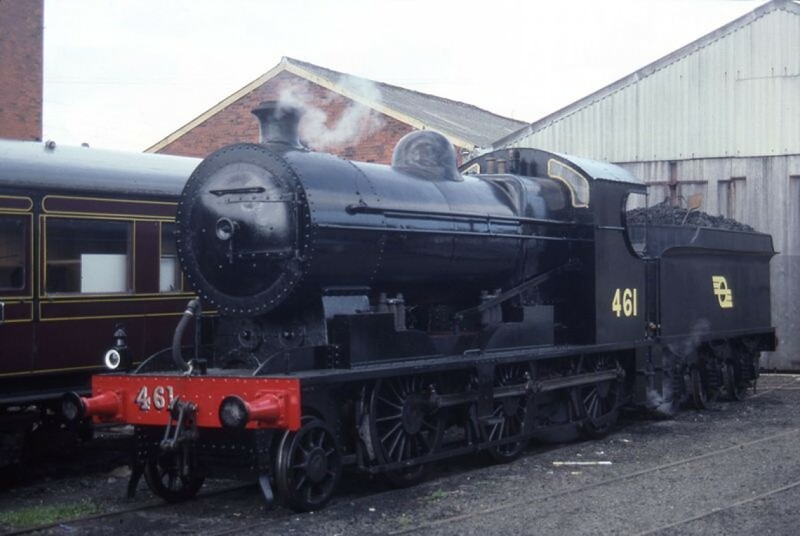 When both engines were in the works in 1944 it was presumably most convenient for some reason to take No.461's original DSER boiler and put it in No.462, and take No.462's type 'N' boiler and put it in No.461. If true, this would mean that the DSER boiler which No.462 carried for the next 19 years had originally been built for No.461, and that the type 'N' boiler now preserved with No.461 spent four years as part of 462. 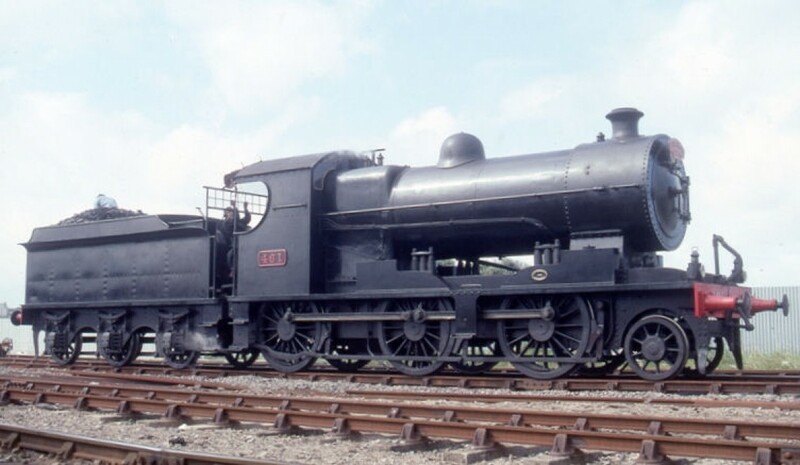 To add to the confusion No.461 apparently retained a DSER chimney her entire life, while No.462 is seen in many photographs with a DSER boiler but a non-original chimney. We hope that is all quite clear! In 1950 No.462 was fitted with an experimental automatic ash ejection system - the visible part being two long chutes descending from the smokebox to near ground level. Apparently this was not a success. The footplate crews, convinced that they were spoiling the draught over the fire, would on occasion block up the chutes deliberately - sugar beets from the train they were pulling being just the right size for the purpose! 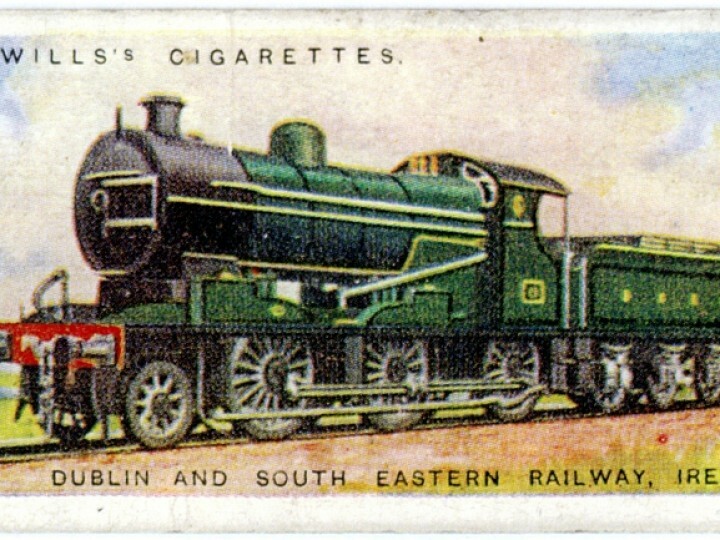 In 1950 Great Southern Railways was nationalised and merged with the Irish bus companies to become Córas Iompair Éireann. CIÉ added a 'flying snail' emblem on the tender, removed the number plates and painted the numbers on the cab sides instead. By 1961 she is known to have been black rather than grey, though exactly when this happened has not been established. No.461 and No.462 continued working on goods trains until the early 1960s. 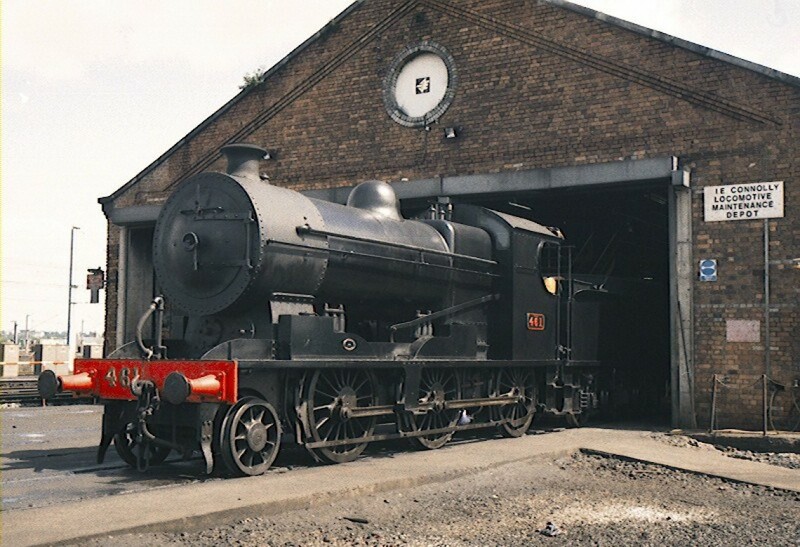 In 1963 No.462 was scrapped along with the remaining DSER boiler. 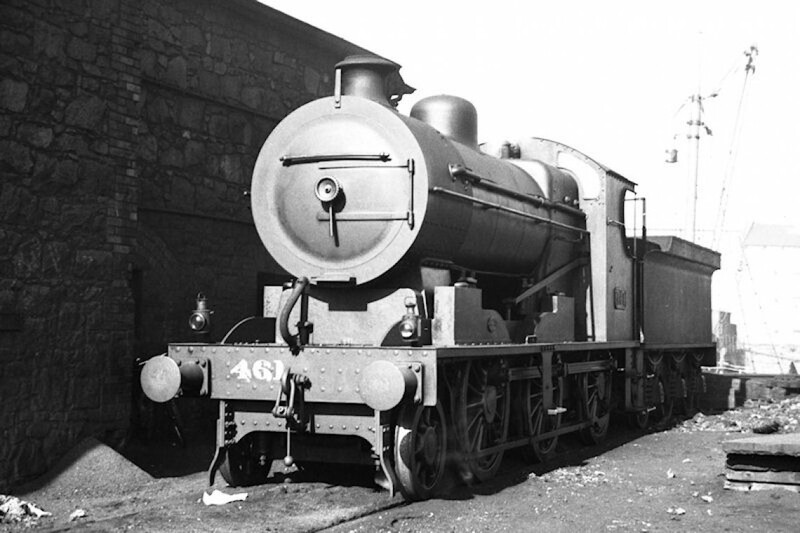 No.461, with the type 'N' boiler (and DSER chimney) finally went out of use in 1965 after a brief career as a stationary boiler. 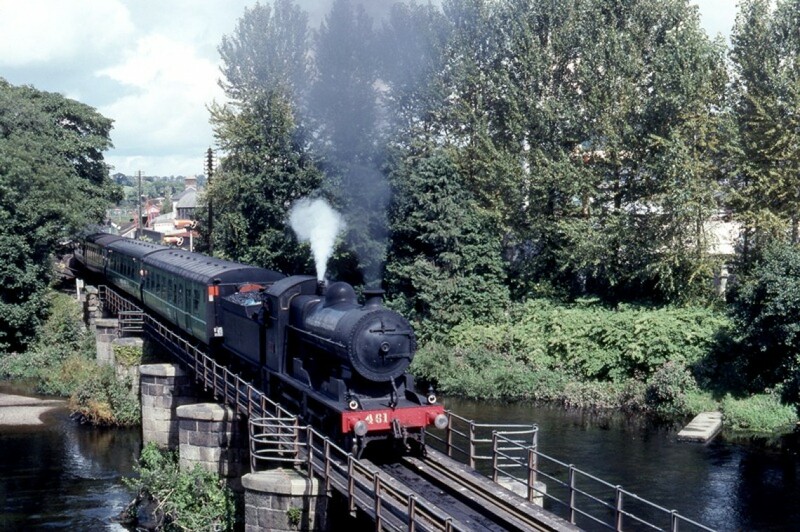 In 1967 CIÉ announced that - following an appeal from the Irish Railway Record Society - they would preserve three steam engines as static exhibits. 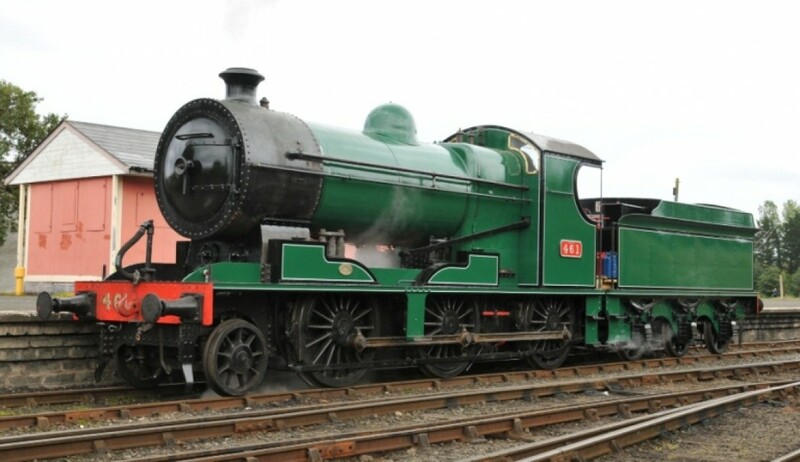 GNR(I) No.131 was to be displayed at Dundalk, GS&WR No.184 at Inchicore and No.461 at Waterford. 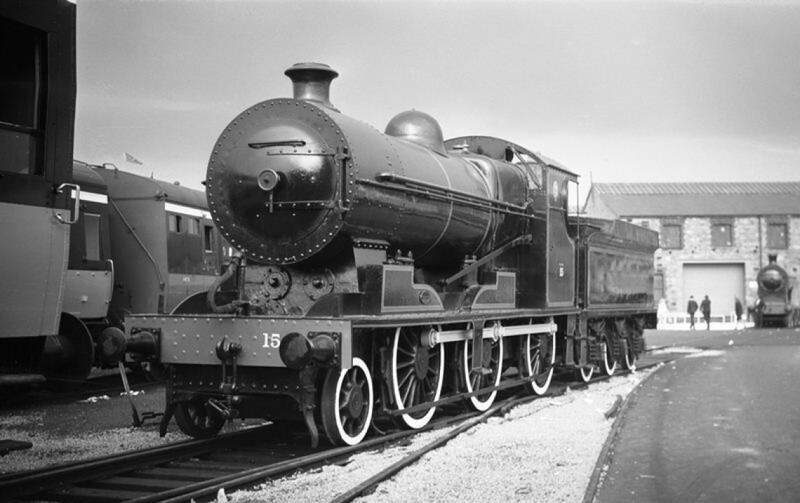 Only No.131 ever got her plinth, but all three engines eventually made their way to Whitehead and into RPSI care. 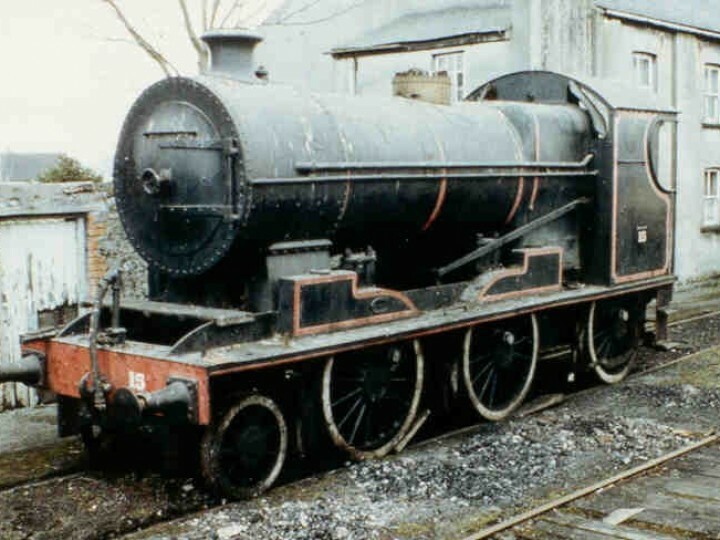 No.461 was repainted and displayed at the Inchicore open day in 1968. When she refused to move due to a seized piston, the piston rod was simply cut through with gas. Over the following years she and No.184 were moved from shed to shed by diesel engines - No.461's bearings running hot several times due to lack of lubrication. 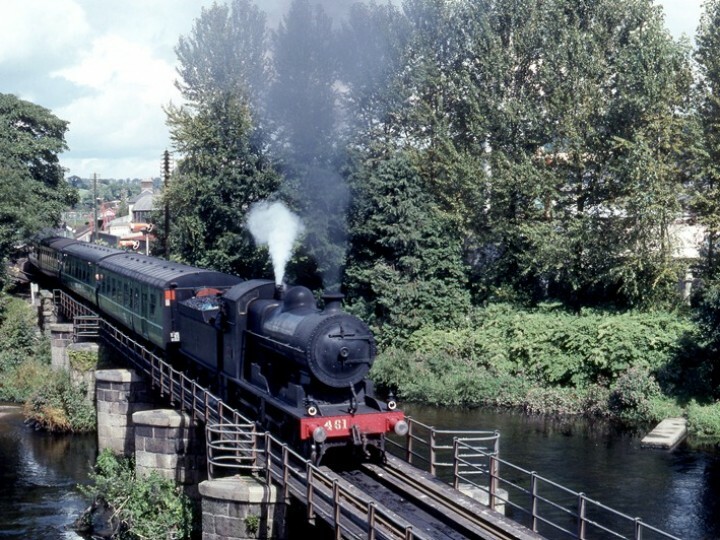 In 1977 No.461 and No.184 were offered to the Railway Preservation Society of Ireland on 'permanent loan' (only becoming officially ours in April 2005, when we bought them and No.131 from CIÉ. Initially they were brought to our base at Mullingar, but many parts of No.461 had been lost or broken - for example, the blast pipe was missing and the severed piston rod had somehow to be replaced. 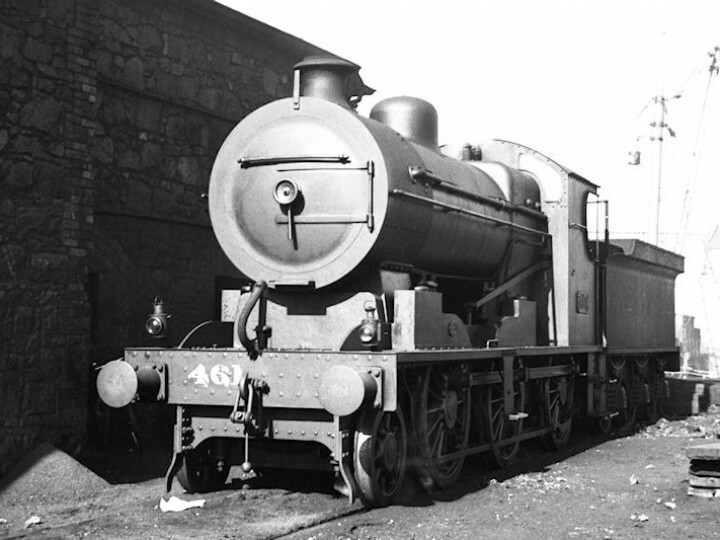 The facilities at Mullingar were clearly inadequate to restore No.461, so she was moved to Whitehead by road and was gradually overhauled there. No.461 finally returned to traffic in 1990. Initially she was in CIÉ livery, a plain black with a painted number and 'flying snail' on the tender. Shortly afterwards replica GSR numberplates were fitted, painted black with red lettering, and the flying snail was painted out. No.461 ran from 1990 to 2001 all over Ireland - like most of our engines it would be quicker to list the places she hasn't been! 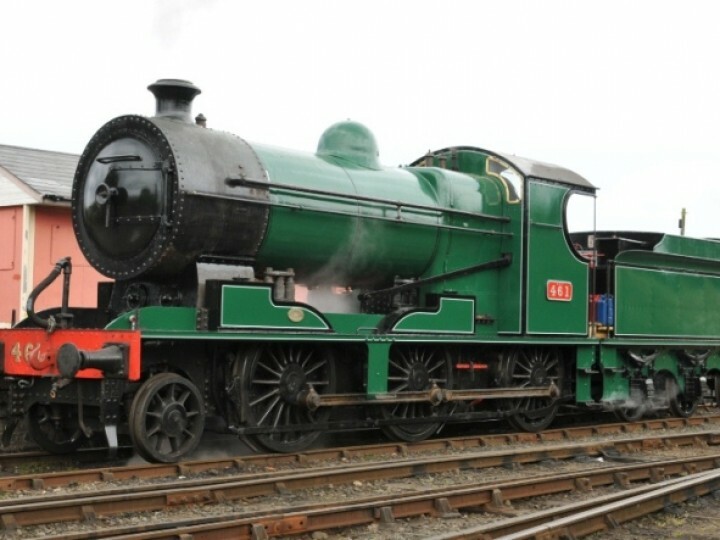 In 2001 No.461 was stopped due to the expiry of her boiler certificate. 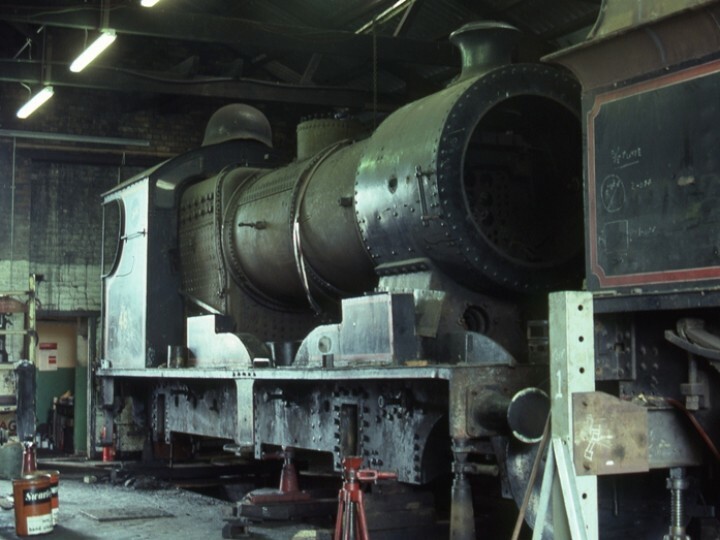 Overhaul work commenced immediately but it was found that she required very heavy rebuilding of the firebox - even more so than No.4 had done shortly beforehand. The overhaul ttook ten years! The question of livery was given much thought as the overhaul neared its end. After seven years with one grey and one black engine, neither of those options seemed very attractive. The choice fell instead on CIÉ's popular green livery. No.461 never carried this in service - it was for passenger locomotives and she was officially a goods engine - but it was felt that the livery should be represented on the main line and No.461 was the least inappropriate loco to do it. No.461 is the only DSER locomotive surviving, and the only main line inside cylinder 2-6-0 in these islands. 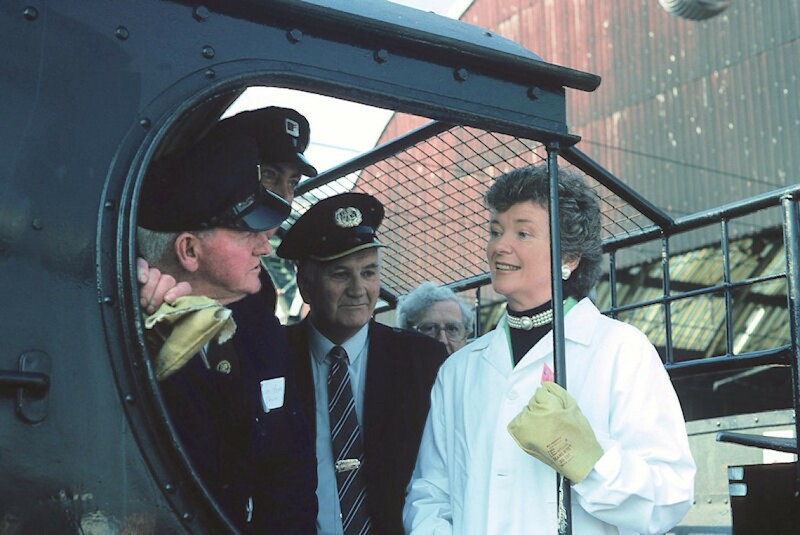 We suspect she may still be using her original tender, which would also be unique among operational Irish engines. By the time she is withdrawn from service again she may have reached her 100th year. 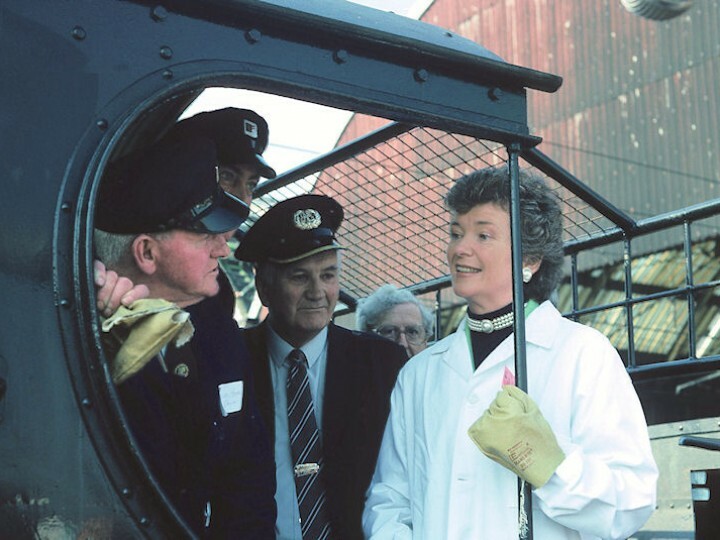 One experienced steam driver has declared her the best loco, bar none, that ever ran in Ireland. Who knows?